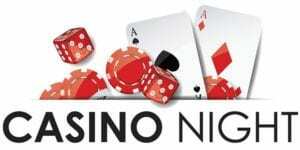 Slot machines, gaming tables, great food, drinks, live auction, bucket raffle, and more! 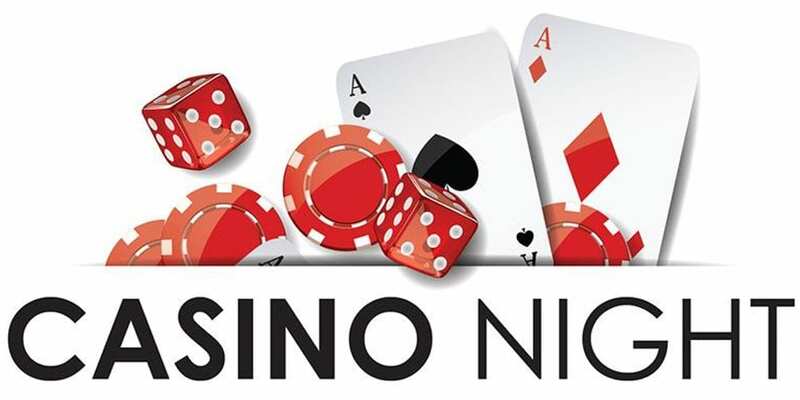 Casino Night is the Chamber’s only fundraiser of the year. 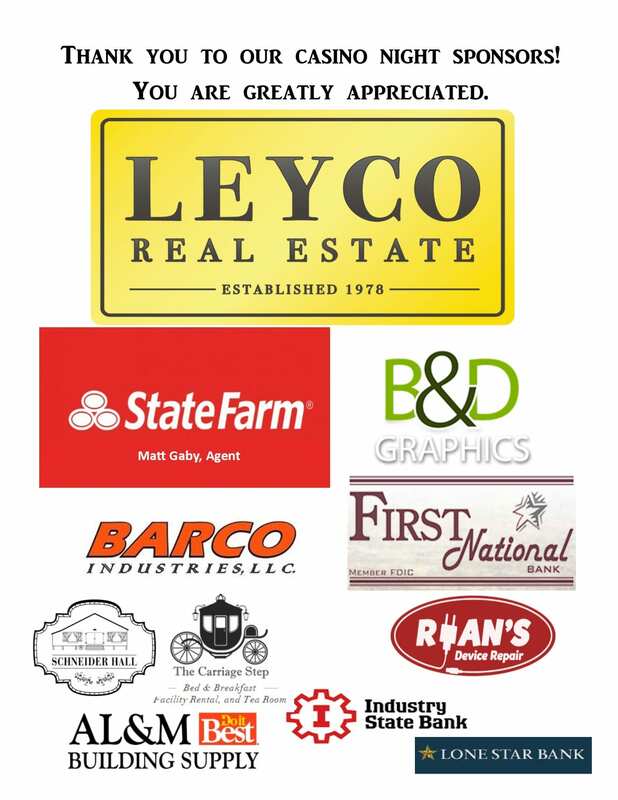 Proceeds will support the Chamber’s events and programs, including scholarship awards for local high school students. Gaming table sponsorship opportunities include meal tickets, casino cash, and pre-event advertising. All ticket holders will receive a table gift sponsored by the “High Roller” table and casino cash to play at the tables and slot machines. Enjoy a gourmet catered dinner and entertainment by Darrel Appelt and men who claim to be Elvis, Dean Martin, and Frank Sinatra. Place your casino ‘winnings’ into some of the dozens of raffle prize buckets. There’s also some pretty amazing auction items up for grab. Don’t miss out on the fun…secure your spot today! Limited sponsorship opportunities are still available. Contact the Chamber for more information.